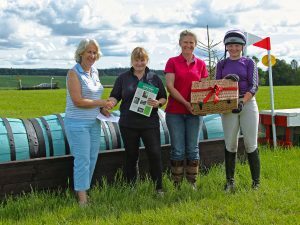 Huge thanks to Strathearn Eventing for another fabulous spring hunter trials in aid of the Equine Grass Sickness Fund, raising £1000! The event was blessed by superb weather, making the most of the well dressed course and good going. Thank you to all our jump judges and officials for giving up their time to ensure this event could go ahead and to all the competitiors for a friendly and sporting day.